DON'T buy stamps! 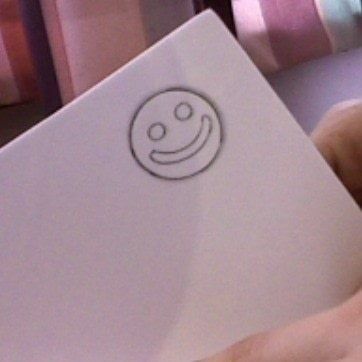 Personalise your cards with cool, cute stamps that are totally unique to you! Gather your equipment- scissors, pencil, foam and bottle tops. 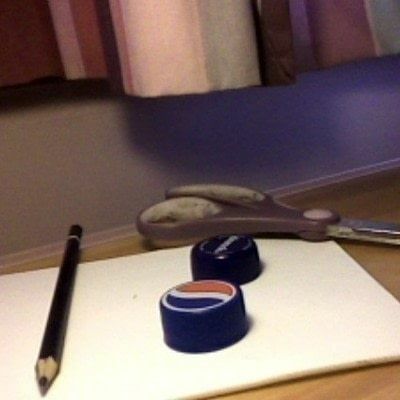 Draw a circle around a bottletop. This is your guideline size for the stamp. 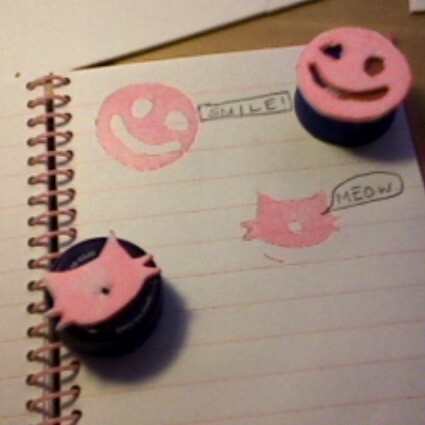 I chose to do a smilie face and a cat. There are so many shapes and I found it quite hard to choose. Once you've cut them out- stick them onto the bottle tops! make sure you have an ink pad otherwise you won't be able to use them. 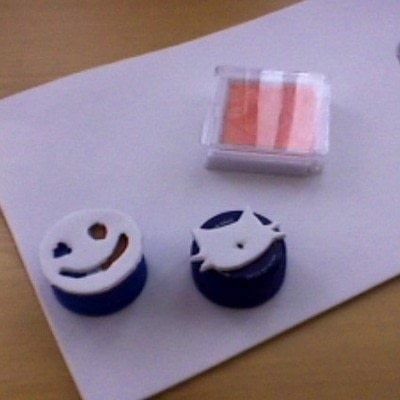 that is a quick and easy way to get new stamps..